Whether the flooring you seek is for a commercial or residential property—count on us. Stop by our location during our business hours Monday-Saturday, or try our convenient Shop at Home services! 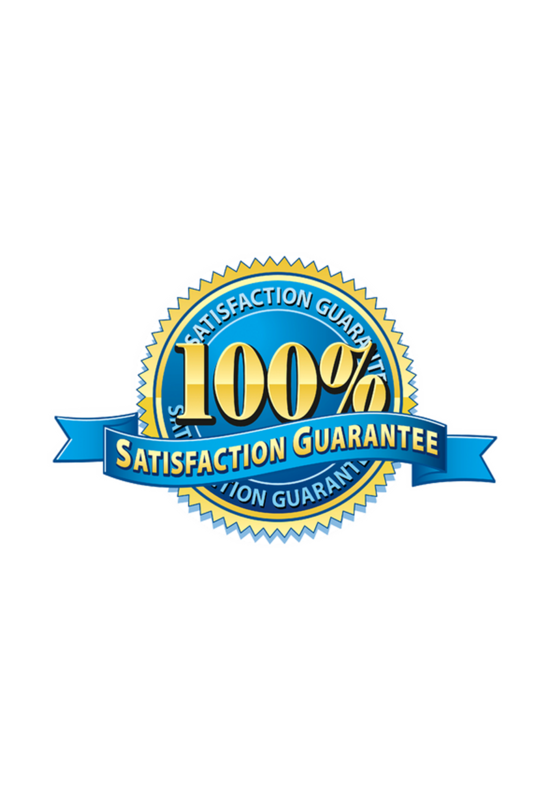 Our main goal is to deliver the best service to our customers with complete satisfaction. We strive to make floor shopping, installation and maintenance as easy and hassle-free possible. We know what questions to ask, and what products to recommend, to help you find flooring that will enhance your lifestyle and add value to your home. On completion, our installers leave your home just as they found it. (except for the beautiful new flooring, of course!). We search diligently among our suppliers to get the best deals every day. 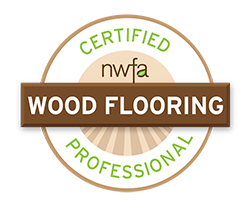 This allows AAA Flooring to have a competitive edge in the market. We provide quality craftsmanship, with an emphasis placed on exceeding our customer’s expectations. We would love to earn your business! It is to deliver the best service to our customers with complete satisfaction. 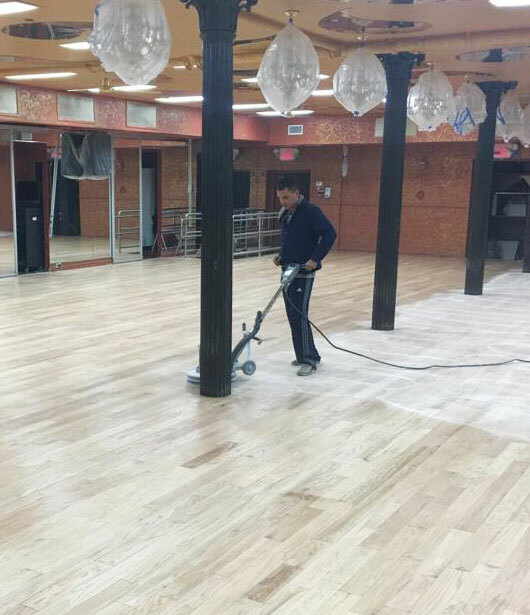 Our promise is not only to make our customers happy by making their floors beautiful, but to also provide the best customer service possible throughout the process in order to make our customers’ experience a smooth and pleasant one. Whether the flooring you seek is for a commercial or residential property—count on us. We strive to make floor shopping, installation and maintenance as easy and hassle-free as possible for our customers. We are your premier choice for a full range of flooring services. Call us now to start your project today.